Choosing a locksmith is an easy task, but not so easy when you need a trusted locksmith that is registered and provides you with 24 hours of service. The task of finding such a team becomes even more difficult when you need one for your commercial requirements. While securing your house is often possible with one key, securing your commercial property may need more than just a few keys. 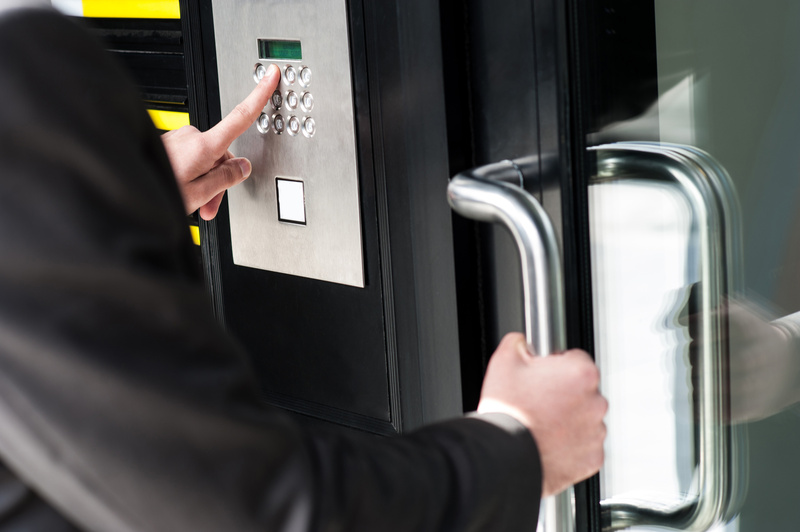 Just how should one choose a locksmith or a team of trusted Commercial Locksmiths in Perth? You are looking to consolidate your different keys or need a lock change when you move to a new property or when it is available for sale; you need a team to handle all your safe lock worries or it is about emergency break-in situations, you have to have a number that you can contact no matter what hour or day it is. In this article, the team of 24/7 AMCO Locksmiths Perth will provide you with some basic checks that you should think about before selecting a locksmith for yourself in Perth or anywhere else. It is a must to have such a team working for you, as you don’t want to be in an emergency situation when you don’t have a number of a trusted company to get help from and then have to deal with crooks and quacks adding in your worries instead of solving the problem. 1. The locksmiths in Perth should be licensed and certified in full range of Locksmith Services. Search online for locksmiths in your region and compare what they offer and if they are registered for all such services. 3. Once the basics are covered, check the locksmiths’ client reviews to see if they are trusted in the area they work in. Do they actually provide quick services or is it just a marketing tactic? This is about your property’s security so search as much as you can to avoid any mishaps later on. 4. Ask questions! Ask your locksmiths how they handle emergency situations? Do they have a 24/7 team on call? Ask for references and check them for both the reliability and quality of services. Finding a team of locksmiths might seem to be an intimidating process but you would ideally want to do this when you have peace of mind and time to search, research and check for references. This one time investment will help you stay safe as the locksmiths who are professional and trusted handle all your worries for you and are there in emergency situations before you could even scream for HELP! Contact AMCO Locksmiths Perth today and experience a new and highly professional way of locksmithing. For more details, please visit our website to view all our services: http://lsflocksmithsperth.com.au. You can also reach us by dialing: 08 9444 2089.